When Laura Ingalls and her family were traveling from the Big Woods in Wisconsin to their Little House on the Prairie, over 40 percent of the United States was covered in native prairies. But, like everything else, these beautiful ecosystems are highly endangered. Less than one percent of native prairies remain, making them one of the most endangered ecosystems in the world. To help children see what Laura saw on her wagon ride west, and to understand how one change can affect every other part, author Phyllis Root encourages children to recreate this habitat by growing native prairie plants in their own backyards. Plant a pocket of prairie in your backyard, boulevard or boxes on a balcony. If you plant a pocket of prairie, who might come? 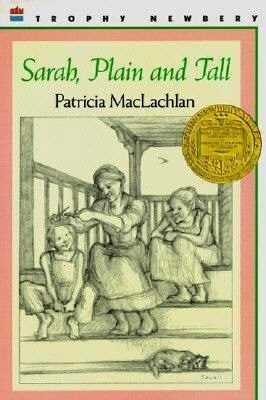 Based on the attitude of “if-you-plant-it-they-will-come,” this cumulative tale educates readers on how each native plant planted will attract a bird or insect that will then attract something else. Plant goldenrod. A Great Plains toad might flick its tongue at goldenrod soldier beetles. Not enough prairie for you yet? Plant cup plants. A thirsty chickadee might come to drink from a tiny leaf pool. The beautiful Illustrations made from woodblock prints captures the wide-open feel of the prairie. 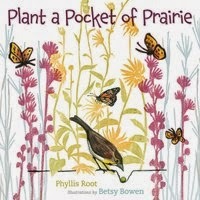 There is a lot of back matter that includes an author's note, instructions on how to plant a pocket prairie, a list of animals and plants that inhabit a prairie, and other helpful resources. 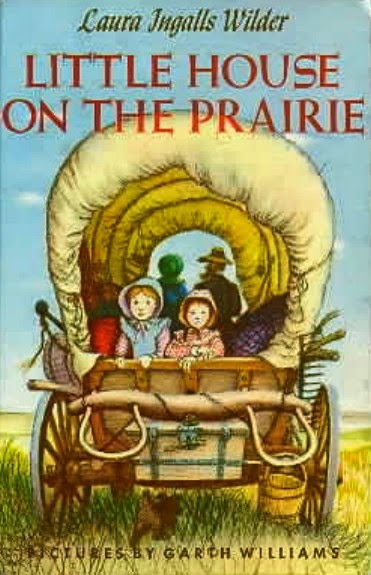 Because I love promoting nonfiction as a way to round out the reading experience, I would hand Plant a Pocket of Prairie, along with The Prairie Builders: reconstructing America's lost grasslands written by Sneed B. Collard III to fans of Little House in the Prairie series by Laura Ingalls Wilder and Sarah, Plain and Tall by Patricia MacLachlan. 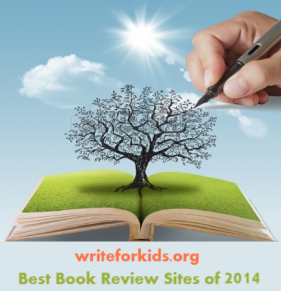 Try these titles too: Ellse's Bird by Jane Yolen, and for just fun, Out on the Prairie by Donna M. Bateman.